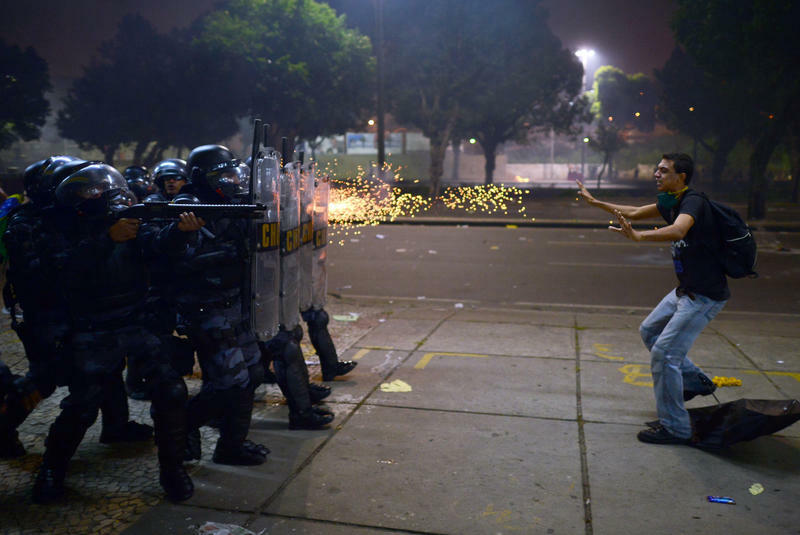 At the TCFR: "How Will Brazil Emerge from the Longest and Deepest Crisis in Its History?" Aired on Wednesday, October 25th. On this installment of ST, we're discussing the rampant, history-making corruption of recent years that has fostered -- and that continues to foster -- widespread change in Brazilian politics. 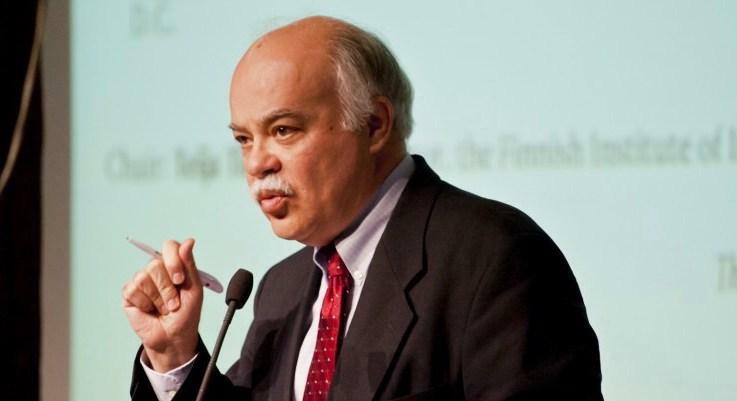 Our guest is Paulo Sotero, the director of the Brazil Institute of the Woodrow Wilson International Center for Scholars. An award-winning journalist, Sotero was (from 1989 to 2006) the Washington correspondent for Estado de S.Paulo, a leading Brazilian daily newspaper. He recently gave an address at the Tulsa Committee on Foreign Relations (or TCFR) entitled "How Will Brazil Emerge from the Longest and Deepest Crisis in Its History?" On this edition of StudioTulsa, we speak with Ted Piccone, a senior fellow in the Project on International Order and Strategy as well as the Latin America Initiative at the Brookings Institution. His research is focused on global democracy and human rights policies, and he spoke recently at the Tulsa Committee on Foreign Relations. 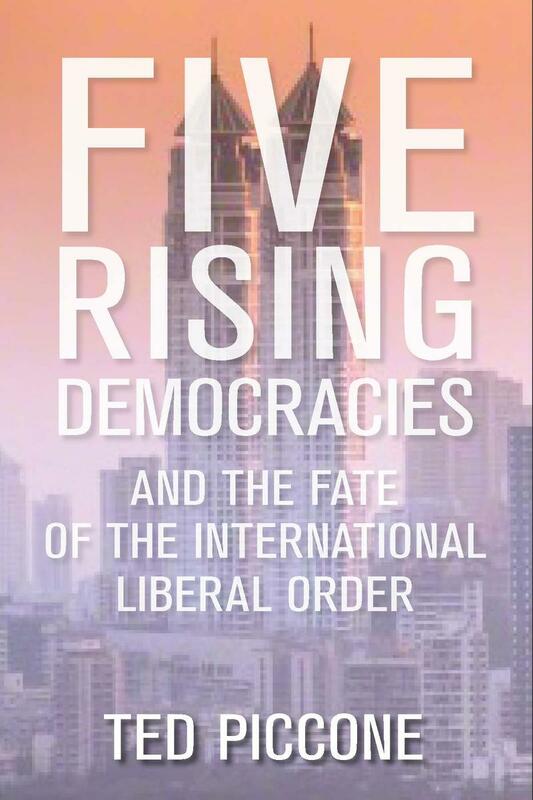 Piccone is the author of "Five Rising Democracies and the Fate of the International Liberal Order," and his talk here in Tulsa was basically an extension of this book. The phone is ringing off the hook at the crowded waiting room at the Domestic Workers Union in downtown Sao Paulo, Brazil. 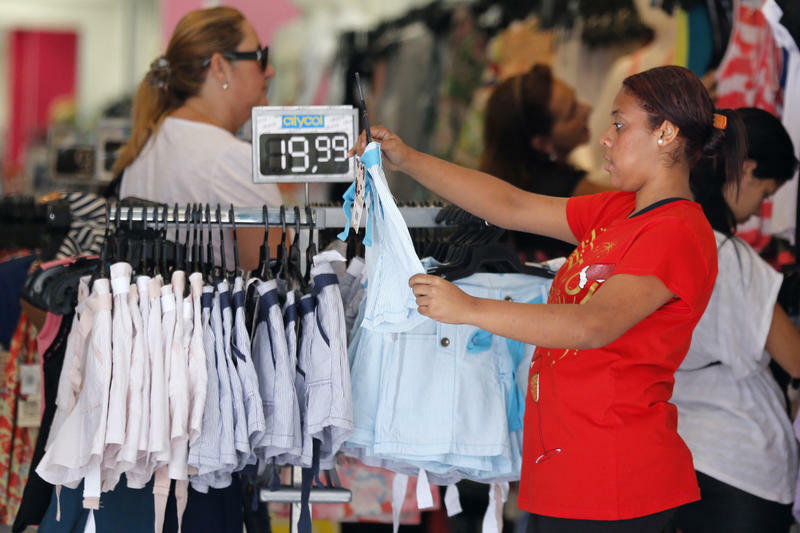 In the past decade, millions of Brazilians have joined the middle class. Advocates say this isn't just the result of a growing economy or social spending, but also laws like the one just passed that enshrine domestic workers' rights. 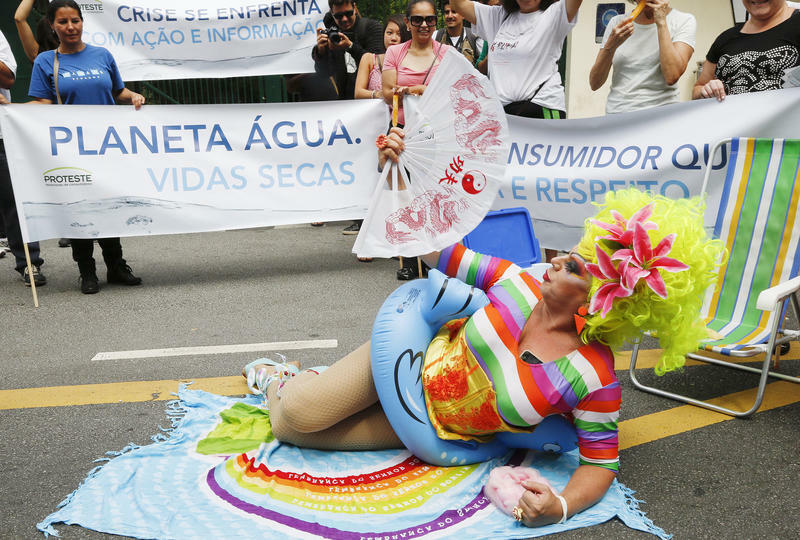 By some estimates, about a million people marched in cities across Brazil on Thursday, airing a wide array of grievances. As O Globo frames it, it was a day marked by violent demonstrations, vandalism and intense clashes with military police. 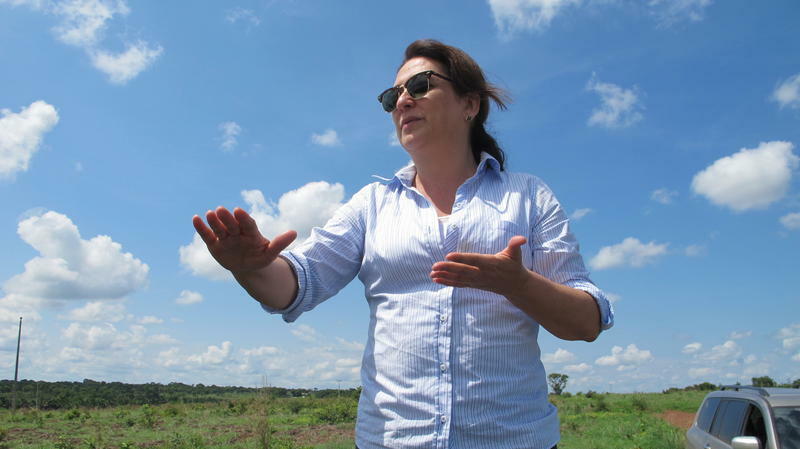 In some ways, Katia Abreu is still an old-fashioned farmer, one who rides her chestnut mare, Billy Jean, to tour her farm in Tocantins state in north-central Brazil. She glides the horse along a gravel road, which soon turns to dirt, and along fields of sorghum and corn. She has plans for more. "Soon, we're going to produce fish and lamb," she says. "There will be soybeans and fields of tall grass for cattle. Lots of cattle." It all started out so promisingly. She was young, still in her teens, and she'd landed her first job. As is the custom in Brazil, to get your salary you have to open an account with the bank the company deals with — and with that new account came the woman's first credit card. "The banks say, 'I want to help you,' " she says. "And if you have a credit card, it's a status symbol, you are well-regarded." She switched jobs. That company dealt with another bank — which issued her another credit card. She got a store credit card, too.